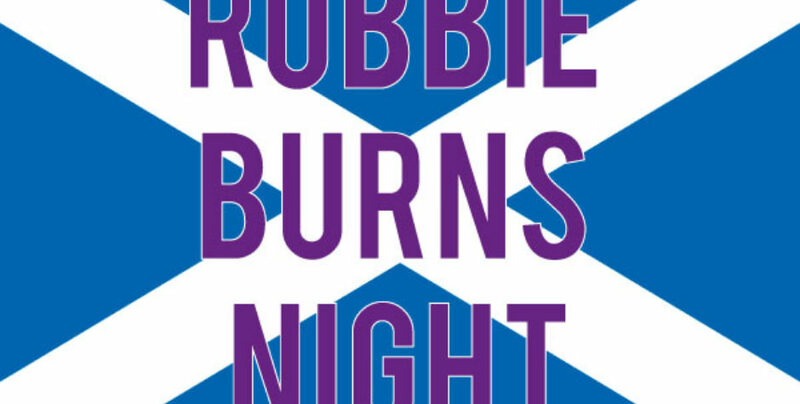 A Burns Supper is a celebration of the life and poetry of the poet Robert Burns, the author of many Scots poems. The suppers are normally held on or near the poet’s birthday, 25 January, commonly known as Burns Night. Burns Night will be celebrated in many venues across Edinburgh. This year we have put together a selection for you to choose from. For a not-so-traditional dining experience, Josh Littlejohn MBE, founder of Social Bite, will deliver the Immortal Memory, with the themes of brotherhood and humanity being so prevalent in the work of Burns. The keynote address will no doubt call for a pause to reflect during the proceedings. Enjoy a marvellous evening of poetry, storytelling, whisky tasting, magic and the finest five course dinner followed by Ceilidh dancing! After last year’s sell-out event, this one promises to be bigger and better than ever before.